Over the six months that we spent as a family in Portugal, we visited the “big city” many times, and each time we fell more in love with this country, culture and their people. The LX Factory holding a special place in our hearts, as we made many connections there; truly the Portuguese are the warmest and welcoming. 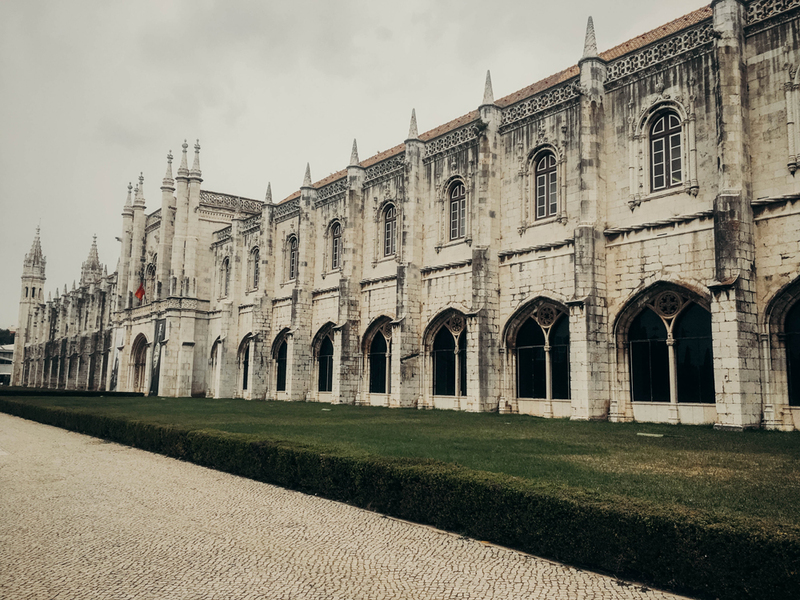 Lisboa has many charms; beautiful old architecture that holds amazingly intricate stone details, to broken looking doors that contain a magical fairyland behind, as well as a few more modern themes around the city itself. 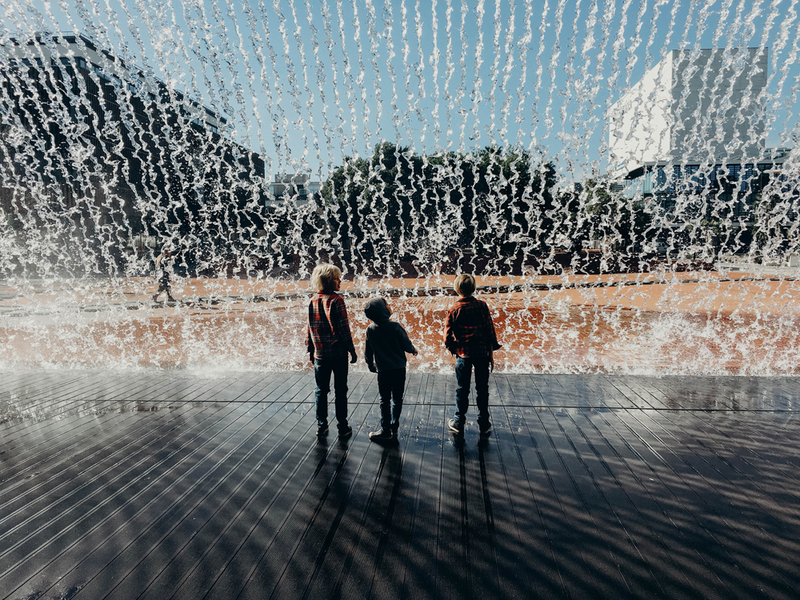 Many articles and books have been written about Lisboa’s grand sites, and for a good reason, but along with those, a few of our family’s favourite spots, are those just tucked away, where you can meet and mingle with the locals. LX Factory – Such a charming area, once an active fabrication area, then all but abandoned, now restored and filled with shops, restaurants, cafe’s, coffee, artists spaces, a barber (The best Nate tells me) and a co-lab space. So many charming shops are located here, our favourites were Rutz Cork and the Antique shop. Each Sunday there is also a farmers market held here — LX Rural, where Colheitas d’Obidos a charming, and perhaps the only, u-pick farm in Portugal, as well as other local farms, set up shop for the day. Belém – Many travel guides have been written about this area, and for a good reason, the monastery itself is quite spectacular. You will also find the best Portuguese pastry tart in this area – honestly! One of our favourite things to do was the watching of the guards changing in front of the “Pink House”. This area also has some of the best parking, if you are not staying in Lisboa itself and are just taking a day trip into the city. Baixa and Chiado – Another area that has been written much about. There is so much to see here, and so many cute shops. It is also close to the ocean front, where you can take a stroll along. Alfama – Trams, cobblestones and tiles are part of what make this area super charming. Tram 28 – There are several trams, but this one will take you through several must-see spots. This tram departs from Praca Luis de Camoes and goes to Graca. 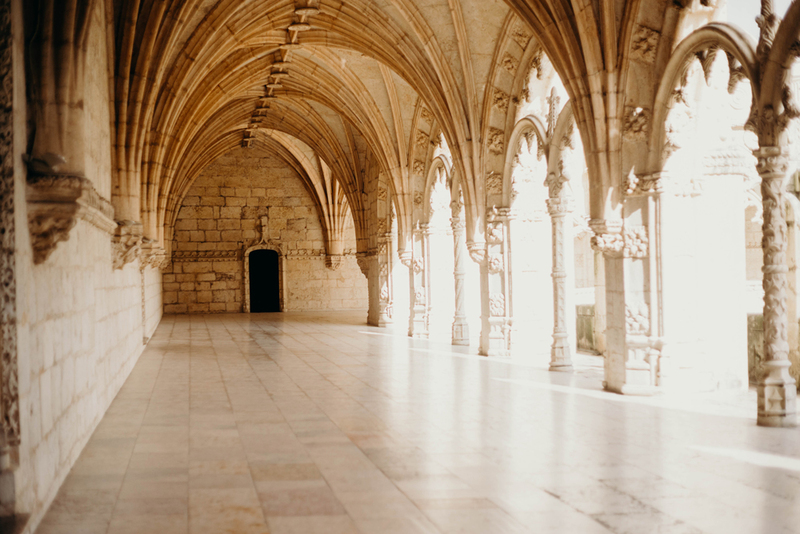 Jeronimos Monastery – Located in Belém, truly a breathtaking site. It is very large and has many rooms to explore. It can have lots of tourists, so try to go early if you visit Lisbon in peak season (May – October). Oceanarium – Fantastic spot to tuck into if you find the day too hot, or too rainy. We got passes as we enjoyed visiting during the winter months. Just outside the grounds, there is also the beginnings of a linear ocean front park, with displays of Archimedes experiments redone by local artists. Here in this park is also a gondola ride that you can take for a small fee. The views are pretty neat! Museu Colecão Berardo – Located in the Belém area, it is a great free entry on Saturday spot if the day gets too hot, or too rainy. As with most modern art museums, several works depict war and conflict, but there is lots of other content as well. The back garden is very beautiful and gives you a pretty view of Jeronimos Monestary. Maritime Museum – Portugal has a fascinating maritime history; here you can learn more. There are several impressive statues inside this museum, as well as across the street from the Museu Colecão Berardo in the Belém area, which displays the rich Portuguese maritime culture. 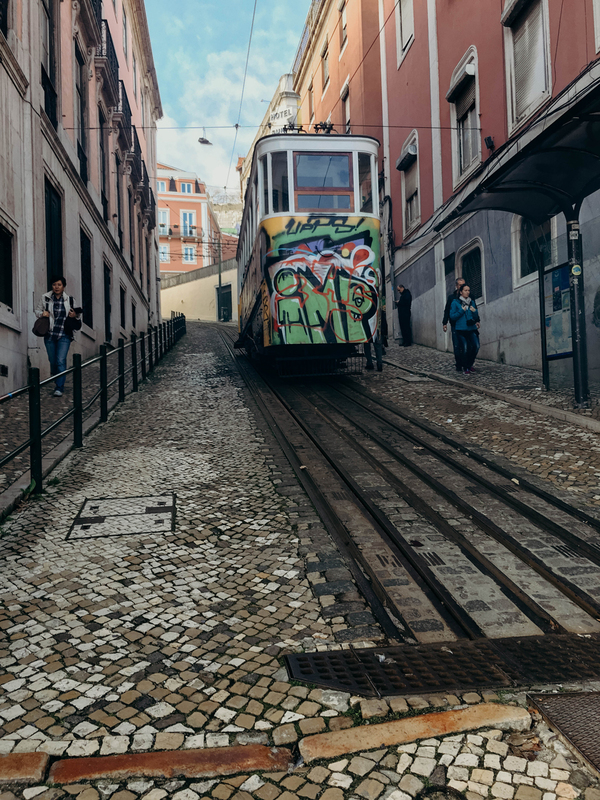 Hop on Hop off bus tour – A great way to help you gather your bearings, Lisboa is rather large, and several of the major sites are located further away from each other, a bus tour could help little legs go further. If you choose to take Tram 28, you will go past many of the same spots, so you might want to skip this then. Outdoor Market – Wherever you choose to stay, try to find out where the nearest outdoor market is located and what day it is held on. There is typically always a market on a Saturday or Sunday, it just depends upon the area. Portuguese markets are fantastic, and it is pretty hard to come by a bad one. There are loads of farms, groves and vineyards all throughout this beautiful country. At the market, you will be able to see the bounty as well as hand-crafted items. The children and I always swooned over the amount of hand woven baskets, and sometimes the sizes they would come in! Pasteis de Belém – Located in Belém, truly, the best Portuguese tart in Portugal! Burger Factory – My husband always loves to search for the best burger, he found a spot here. Este Oeste – Also located in Belém, tucked right near the Modern Art Gallery. There is an indoor seating area with roof top gardens, as well as an outdoor seating area that looks out towards the ocean. Very popular with the locals. Third wave coffee is an up and coming scene in Portugal, so if you are always on the search for a cup of ethically sourced and well brewed coffee Fabrica coffee roasters is a great choice. 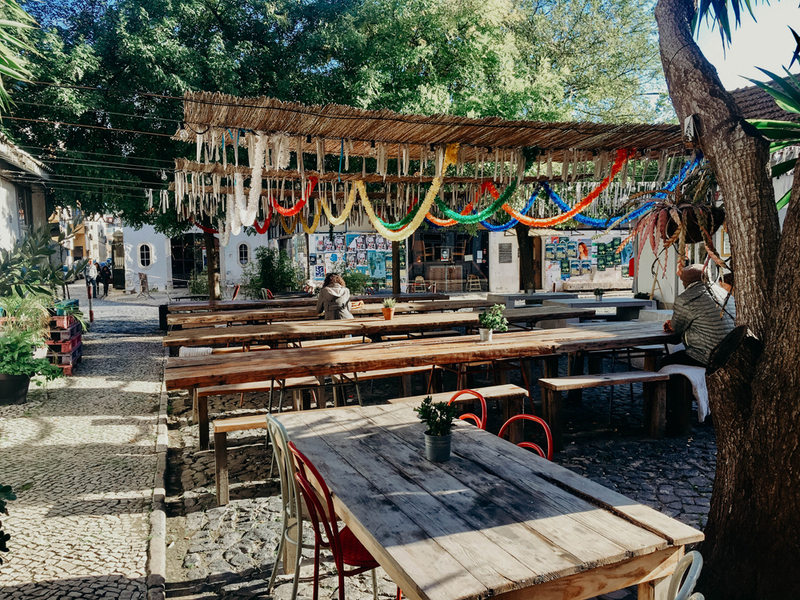 There are loads of great places to eat in Belém, Baixa and Chiado as well as in the LX Factory, between these areas and the markets, you will not go hungry. 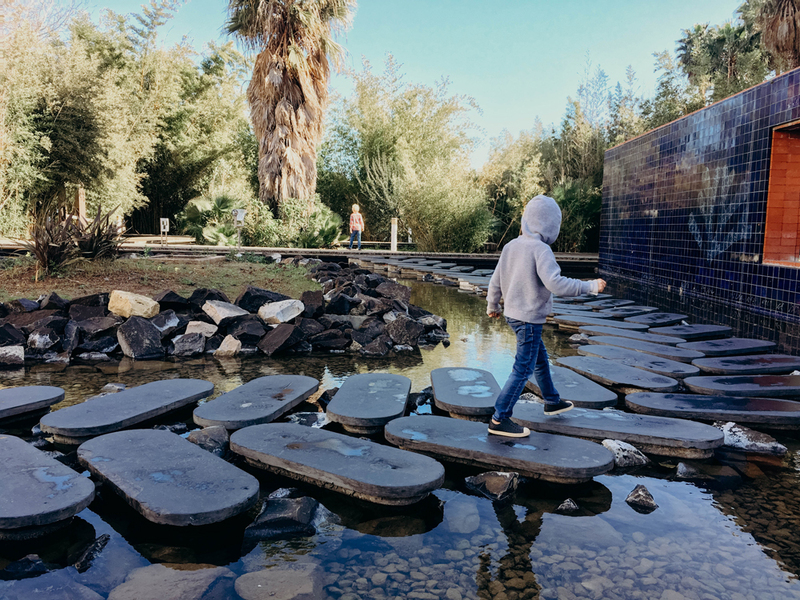 Parque das Nações – This linear park takes you along the water front. You can start either at Oceanarium, or the residential end. Lot’s of grass, boardwalks and playgrounds throughout, as well as shops and restaurants closer to Oceanarium itself. There is also a short gondola lift here which is quite popular. Palacio Ramalhete – This classic boutique hotel has many unique rooms, a lovely pool, comfy beds, fantastic breakfast and a restaurant/bar to make any visitor to Lisbon feel as though they’re taking a glorious step back in time to a period when service, hospitality, and luxury were things truly to be savoured. 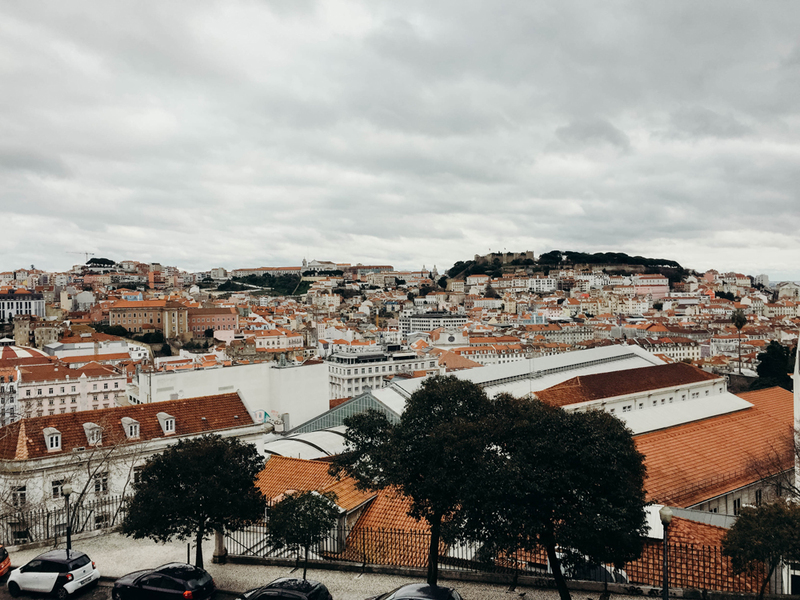 It’s not easy to find, but it’s a relatively easy walk to some of Lisbon’s finest museums and charming shopping areas. For those with toddlers, please note that there are several staircases you will want to be mindful of. 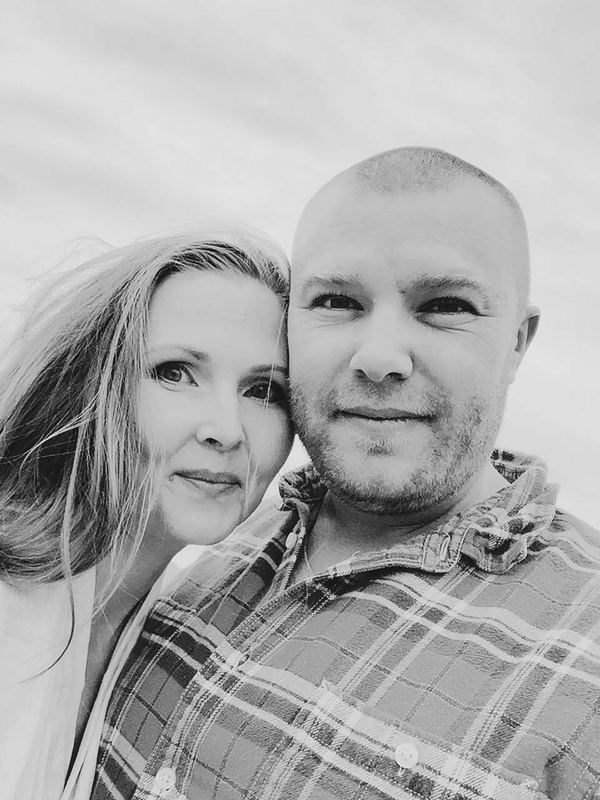 Holiday On J – We stayed at their Baleal location during our six months in Portugal. They are a professional and sweet team that will make sure to let you know about the insider’s spots. They just opened up this location right in the heart of Lisboa, great spot for families. Medium – While there certainly are areas that are extremely stroller friendly, there are several others that are extremely not. If your preference is a stroller, then perhaps bring a carrier along, or be prepared to tote your babe at times. The First Global Village – An engaging overview of the history of Portugal – so fascinating! My husband and I gobbled it up, and so did my father in law, whom we passed the book along to! Highly recommended if you want to learn even more about this beautiful country and culture. Thank you, Crystal! We look forward to your tips for exploring the beautiful area around Lisbon! Portugal is the coolest,simplest and most wonderful country in Europe; people there are fantastic, and I will be moving there shortly. What this family is doing is absolutely wonderful! & I wish them all the best!!! Beautiful pictures. I have heard so much about Lisbon. Wish to visit here soon! Amazing! Could you please tell me where was the picture with tables taken?